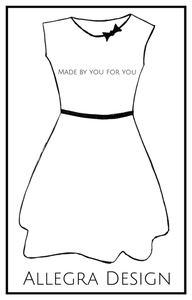 Make your own Tilly & the Buttons Cleo Dress. Cleo is easy to make and comfortable to wear. The autumn / winter Cleo is made from trendy cord fabric which is available in various colours. 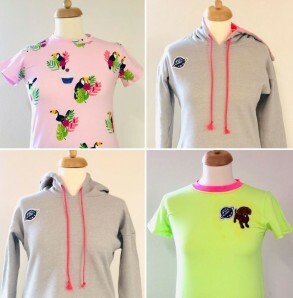 If there is enough time, a matching T-shirt (for example in the trendy neon colours), can also be made during the course. Allegra Design was founded in 2009 in Singapore and re-launched in Zurich in 2018. Allegra creates self-made and modern clothes and offers sewing lessons to adults and kids/teens in and around Zurich/Switzerland.